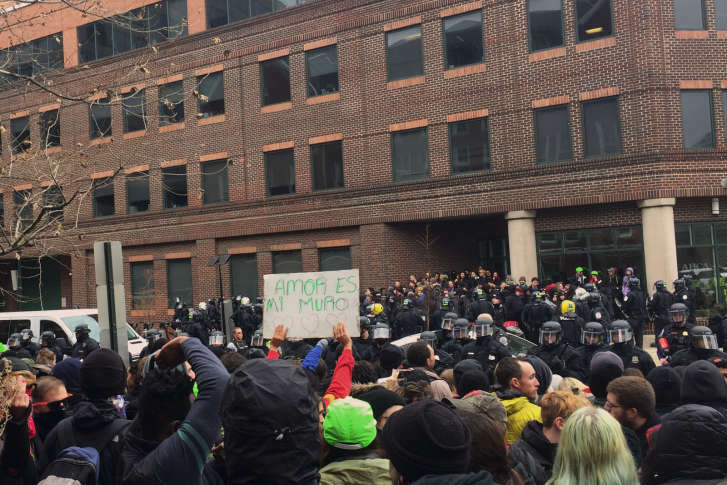 WASHINGTON — A class-action lawsuit has been filed against D.C. police and U.S. Park Police for arrests made during the Inauguration Day riots. The suit centers on an incident that occurred at 12th and L streets northwest in downtown D.C., where police allegedly surrounded a group of individuals after rioters began causing property damage and throwing items at police. D.C. attorney Jeffrey Light filed the suit on behalf of a Colorado attorney, who was in the group that was allegedly kettled in. Light said among those rounded up were reporters, legal observers and medics who didn’t break the law. “What they [the police] can’t do is round up everybody who was there and indiscriminately arrest everybody who happened to be on the block,” Light said. People in the group were detained for hours and were subjected to excessive use of force by police, which included the use of pepper spray and batons, according to Light. 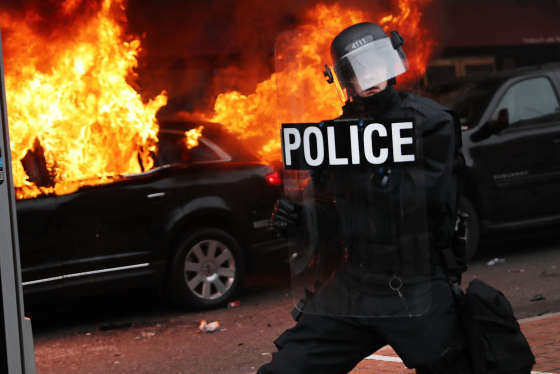 “I did not have any concerns that I have seen to this point with the way the rioters were handled,” said Interim D.C. Police Chief Peter Newsham, who was also named specifically in the suit. Newsham wouldn’t speak on the particular lawsuit, but says anyone who feels they were wronged is entitled to take civil action. The chief also said he welcomes criticism of the police because it makes the department better. Only Colorado attorney Benjamin Caraway is currently named in the suit. Light said they are demanding that records of the arrests be expunged and that a jury declares that all the eventual plaintiffs had their constitutional rights violated. It also asks for monetary damages to be determined by the court. Both D.C. police and U.S. Park Police were at the center of a similar case involving 400 arrests at Pershing Park during the International Monetary Fund and World Bank meetings in 2002. In that case, U.S. Park Police paid out a $2.2 million settlement and D.C. police reached an $8 million settlement.